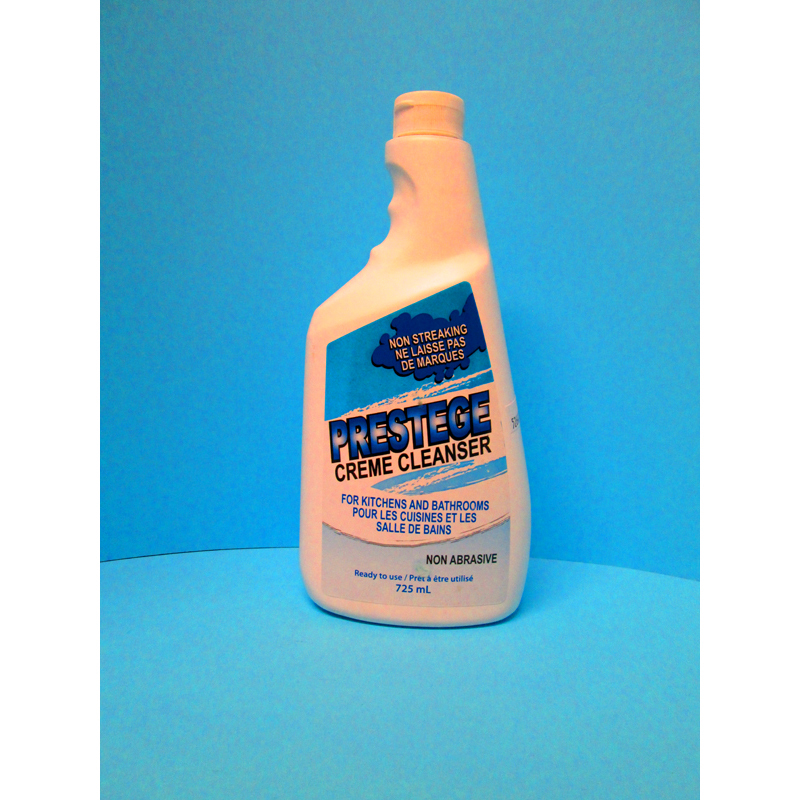 CP INDUSTRIES PRESTEGE CREAM CLEANER 725ML - Paper Products Plus Inc.Paper Products Plus Inc.
Prestege cream cleaner is a non-scratching liquid cleanser that removes soil quickly and easily. 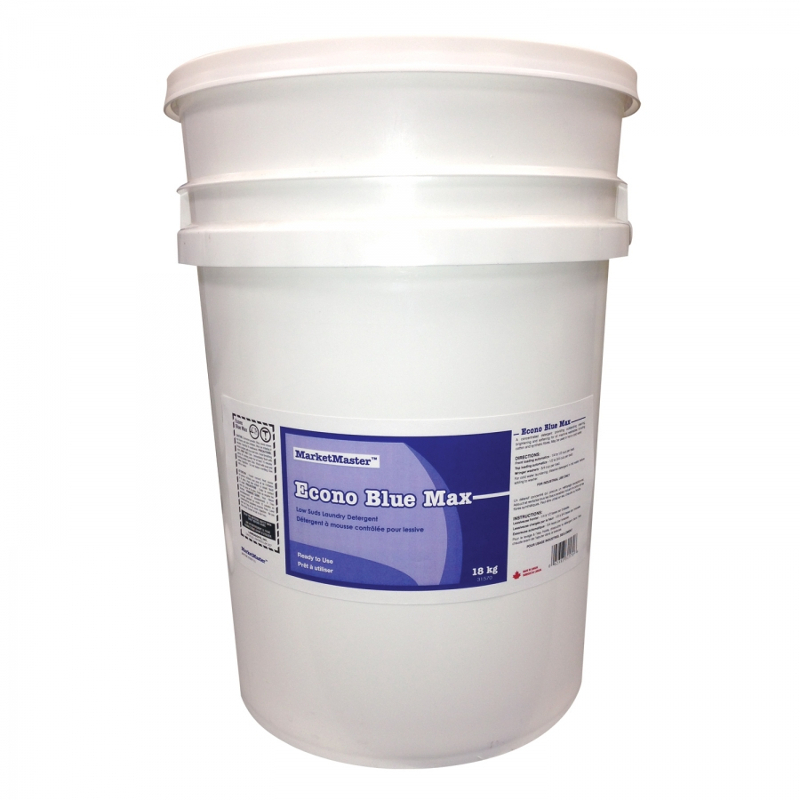 Ideal for counters, tiles, sinks and tubs. 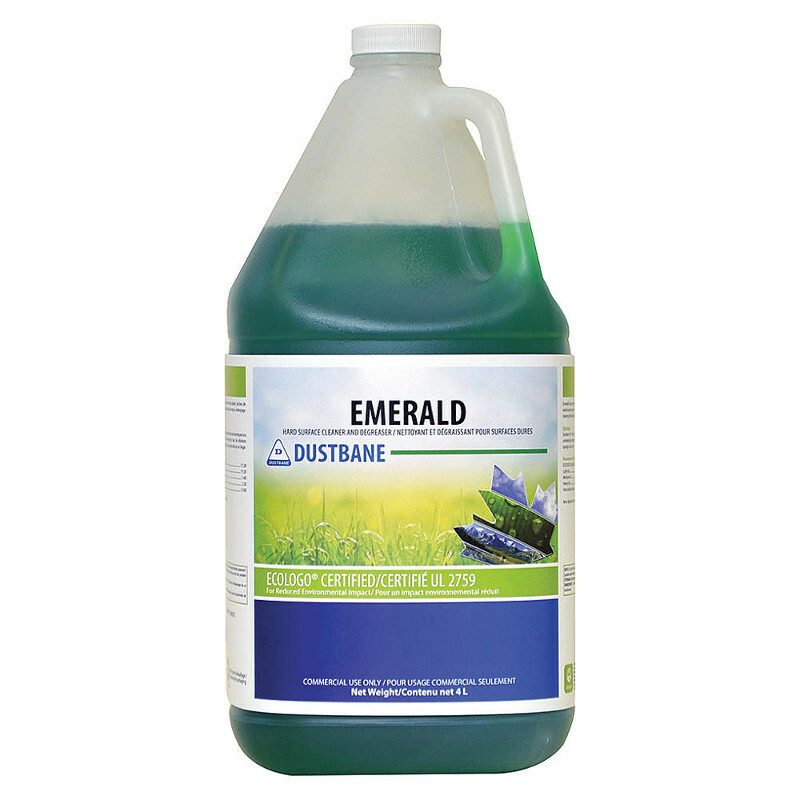 It removes soil quickly and easily with a minimum of rubbing. It does not contain harsh chemicals and is completely biodegradable and environmentally friendly.